Five simple ingredients are all it takes to make the classic Mojito, rum being the crucial element. Mint, lime and sugar topped with soda water are the backing singers to rum’s lead, creating a harmonious concoction that’s been around for eons. Purportedly known as a Draquecito and named after pillaging pirate Francis Drake, around 1860 the Draquecito became the Mojito. Hardly a revelation, given that sailors and rum go together like ducks and water. 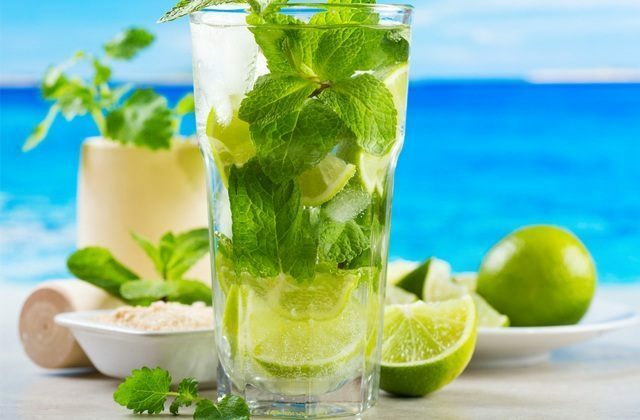 So what makes a good Mojito? Like many of life’s important questions, there are oodles of individual interpretations. Though most would agree a Mojito is best served tall and long, preferably bathed in sunshine with a backdrop of cool Cuban grooves. Dirty (dark rum) or Virgin (alcohol free), English (gin and lemonade instead of rum and soda) or Royal (champagne instead of soda) Mojitos, propping up bar stools from Havana to Hamilton Island we’ve found Ten of the Best, in no particular order. In the heart of Queensland’s Whitsundays sugarcane country it comes as no surprise to find this gem at the altar of rum worship with around 330 rum bottles lined up behind the bar. As self confessed rum-nut Bar Manager Mark Wyatt puts it, ‘to say you don’t like rum is like saying you don’t like music’. According to Mark, the secret to a good Mojito is that it should be made with love. Yep, it’s as simple as wanting it to be great right from the start. Add fresh juicy limes, aromatic fresh mint (‘not something resembling last season’s hedge trimmings’), and quality Cuban rum such as Havana Club three year old and you have “the best Mojito ever,” say the crowds. Top Pick: They don’t know how to mess up a Mojito: trust the bartender! Deep in blueberry country comes this surprise packet, served beneath a tangle of sun-dappled vines at Le Caveau Restaurant at Domaine de Grand Pres. Snappy wines and divine food are the reason most flock here on a summer afternoon, but those in the know actually come for the Mojitos. Particularly so during berry season (July & August). Tinted the softest pink thanks to delicately muddled raspberries and blueberries picked fresh from nearby fields, this is a beguiling take on a classic. Close enough to taste the salt laden air of the Indian Ocean on your lips as it crashes on the rocks below, Rock Bar oozes glamour in spades. A regular on the red carpet for Best Bar awards, come for the ‘in your face’ oceanfront view but linger beyond sunset for the Mojitos. You won’t be disappointed. Cocktail Maestro Laval Lim-Hon has muddled his mixes for European and Hollywood royalty. Mojitos come served in cool glasses suspended over natural rock within a fishbowl base. Frock up and arrive well before sunset to take the vertical inclinator from atop the cliff down to Kisik Beach before settling in on a plush sofa beneath the stars. Surely one of the sexiest cocktail bars this side of New York, vast walls of towering glass offer extraordinary views 52 floors above Tokyo. Scarlet Johanson may not have found herself quite so Lost in Translation had she ordered a Mojito instead of a vodka tonic when she sidled up beside Bill Murray. Intimate and mysteriously moody, Havana Club 3 year old makes Mojitos here a stand out. Don’t even think of claiming a stool before dusk has descended in order to appreciate the sultry vibe of a tinkling piano. Despite the ample panorama beyond the glass, this is an ‘intimate liaisons’ kind of spot. Sophistication is a word rarely associated with Darwin, given its reputation as a frontier town happily strumming its own tune. Sure, it’s always been pretty easy to slake one’s thirst in the place that brought us the 2.25 litre Darwin Stubby. 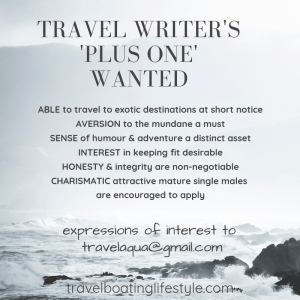 But with the recent opening of Cove Restaurant and Bar, poolside across the lagoon from swanky swim-up lagoon suites, the setting is seductively sophisticated: perfect for soaking up Darwin’s laid back charm. Sri Lankan Kithul treacle is muddled into fresh limes and mint, then shaken to create signature Mojitos. Check in to a lagoon suite and chill out at the swim-up bar before a few languid strokes to retreat on your private sundeck. The underwhelming facade belies the red carpet reputation this place has for Mojitos thanks mostly to author and imbiber Ernest Hemingway. The note above the bar in his handwriting has done much to attract a steady stream of pilgrims to the otherwise non-descript street: ‘My Mojito in La Bodeguita, my daiquiri in El Floridita’ it says. But there’s no point having a reputation if the reality doesn’t stack up. Concoctions using Havana Club Anejo 7 Anos Cuban Rum, arguably one of the best aged rums in the world, ensures a steady stream of thirsty aficionados continue to pay their respects when in Cuba. 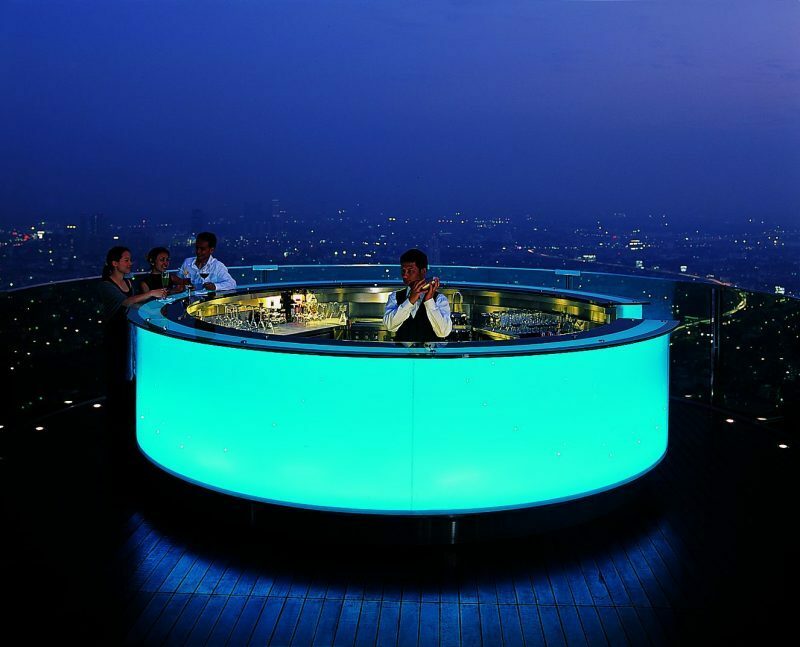 Not for the vertigo inclined, 63 floors above the bustle of Bangkok, Sky Bar seems to hover seductively beneath the stars. That is of course when the smog clears: Bangkok is hardly the kind of location you’d choose for star gazing. It is however the perfect locale for funky nightlife lubricated with lashings of liberal Mojitos. Rum nut and guitar playing songwriter sailor Jimmy Buffet would undoubtedly find himself right at home at Manly’s waterfront Sugar Lounge. Beach bar by day, once the sun disappears beyond the Blue Mountains, Sugar Lounge morphs into a cosy cocktail lounge with a sophisticated splash of salt served with a dash of Sydney brashness. At first glance, unflatteringly named prickly pear hardly screams ‘taste me’. 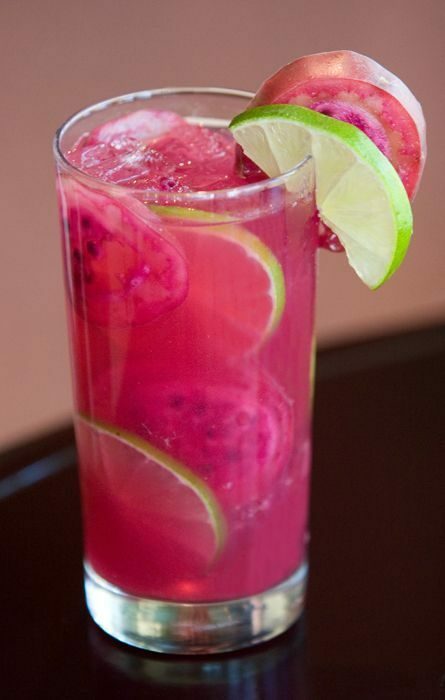 But then, if you’ve not imbibed in a Prickly Pear Mojito, you’re doing your tastebuds a disservice. Inspired by herbs and produce grown on the rooftop garden bathed in Arizona’s Sonoran Desert sunshine, the Mojito secret ingredient is lavender-infused stevia syrup, made in-house with fresh lavender plucked from the rooftop. No shrinking violet when comes to good times, Surfers Paradise knows how to party. For those who simply don’t know when to stop comes the ultimate ‘morning after the night before pick me up’: a Breakfast Mojito. Yep, that’s right. Mixologist (rather a sick puppy I suspect) Grant Collins has the audacity to pose the question ‘Is it really OK to enjoy rum for breakfast’? You be the judge.